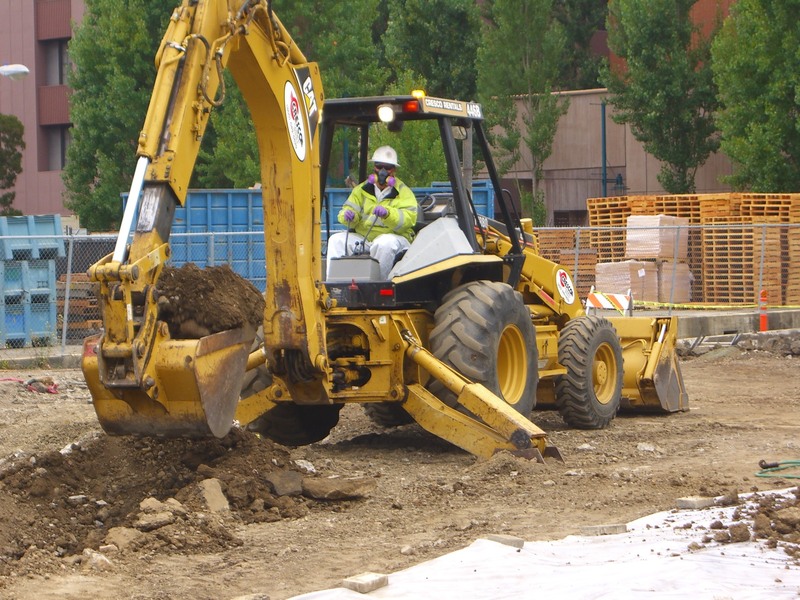 Managing Site Contamination and Hazardous Materials During Construction Projects | Biomax Environmental Inc. Established in 1996 by founder and Senior Certified Industrial Hygienist, Michael A. Polkabla, CIH, REA. BioMax Environmental, Inc. specializes in the the comprehensive fields of industrial hygiene as part of the prudent risk management of site contamination and hazardous materials when anticipated and/or encountered. BioMax Environmental professionals regularly evaluate and manage environmental health and safety risks at construction and commercial sites. In fact, since 1996 BioMax’s Certified Industrial Hygiene professionals have provided project oversight and review of site contamination on a wide variety of construction and renovation projects including the Genentech Research Facility sites currently under construction and redevelopment in South San Francisco (managed by Dome Construction Company), as well as the San Francisco Mission Bay redevelopment sites managed by Nibbi Brothers Contractors. 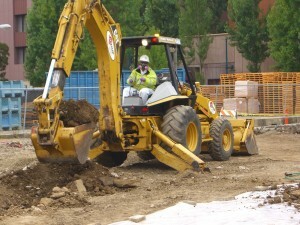 Our construction and engineering clients include many northern and central California construction management firms such as DPR, Ghilotti Brothers, Dillard Environmental, Argonaut Constructors, Stomper Company, Red Horse Constructors, R&L Brosamer, and many more. Our Certified Industrial Hygiene (CIH) professional services include site inspections, site monitoring/sampling, as well as review and interpretation of soil, groundwater, and soil vapor sampling data. Such professional services are essential in the maintenance of regulatory compliance through the determination of applicable site-specific safety procedure requirements and controls (as needed) during the performance of site work. Data from site sampling of soils, groundwater, and air are thoroughly compared to current environmental standards and guidelines (such as PRGs CHHSLs, ESLs, etc.) and worker protection standards and guidelines (such as Cal/OSHA and Federal OSHA standards) so as to protect site workers, subcontractors, the public and the environment. BioMax’s Certified Industrial Hygienists also regularly prepare detailed Site-Specific Environmental Health and Safety Plan (EHASP) documents and Site Safety and Health Plan (SSHP) documents as required by regulatory agencies such as Cal/EPA, DTSC, RWQCB, all California Air Quality Management Districts, local cities, and municipalities. Managing environmental health and safety risk through the prudent compliance with such regulatory standards and requirements not only protects the safety and health of the workers, but also protects the administrative needs of the contractors, clients and owners alike. Where the ultimate metric and goal of our work is a successful and safe project . Mr. Michael A. Polkabla, CIH, REA is the Senior Certified Industrial Hygienist with BioMax Environmental and has over 20 years of professional experience with construction safety and construction management in northern California. Please feel free to contact us to discuss your project-specific requirements and compliance needs at any time.